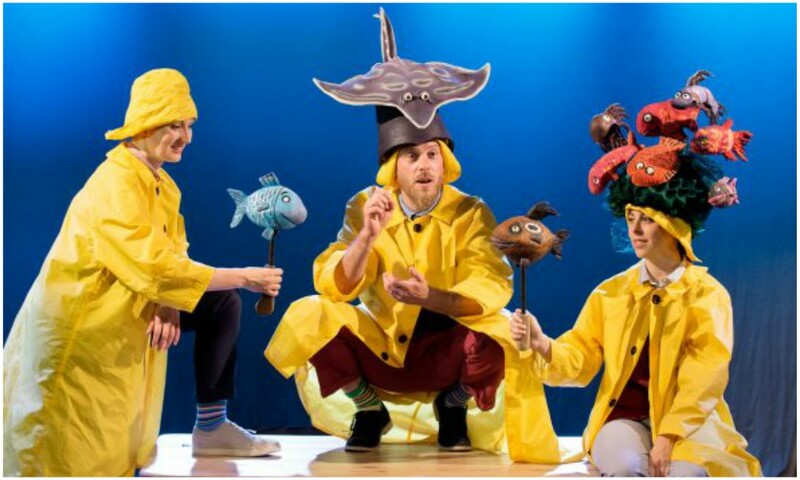 Under the sea, out on the farm and into the jungle, these terrific tales are woven together with live music, puppetry and a whole host of colourful characters from Julia Donaldson and Axel Scheffler‘s best-loved titles: Tiddler, Monkey Puzzle, The Smartest Giant in Town and A Squash and a Squeeze. From a galaxy far, far away comes an absolute must see for fans of Star Wars and the silver screen. Enjoy one of the UK’s finest collections of vintage Star Wars toys and original cinema posters will be on display in a stunning new exhibition at New Walk Museum & Art Gallery. This is a chance to discover the role Leicestershire toy company Palitoy played in this incredible global success story. This is an unmissable opportunity to view many rarely seen Star Wars treasures, and young Jedi fans may even get the chance to dress up and wield a lightsaber themselves. Enjoy a fun day out exploring one of the country’s largest maize mazes, set in eight acres of living maize and sunflower crop. It’s great exercise for mind and body! 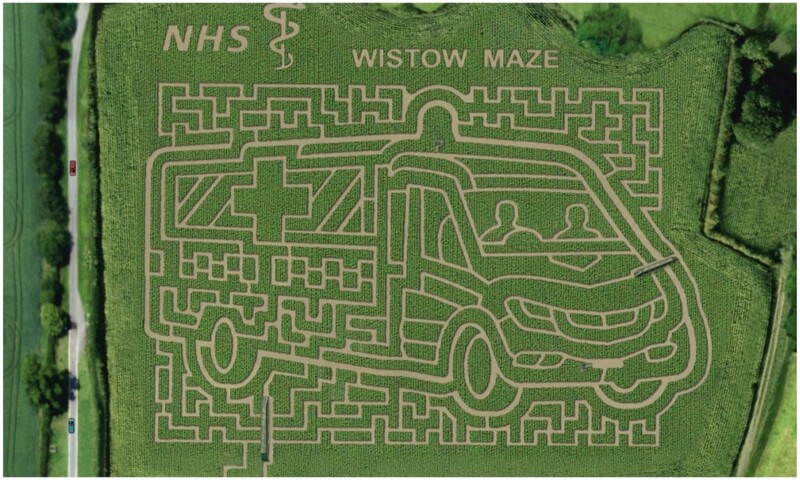 Perfect for all ages and this year, to mark the 70th Anniversary of the NHS, the maze has been designed in the shape of an Ambulance, and has a ‘First Aid’ themed Quiz Trail hidden amongst the three miles of pathways. Marko fest is a family fun day which runs all the way into the eventing. Daytime fun includes craft stalls, car boot sale, bouncy casltes, BBQ, laser sport, kit car show, target golf, chocolate tombola, Ferneley’s ice cream, hook-a-duck, teacup ride. Evening includes, craft ciders, hot dogs and live music. Free entry and free parking. 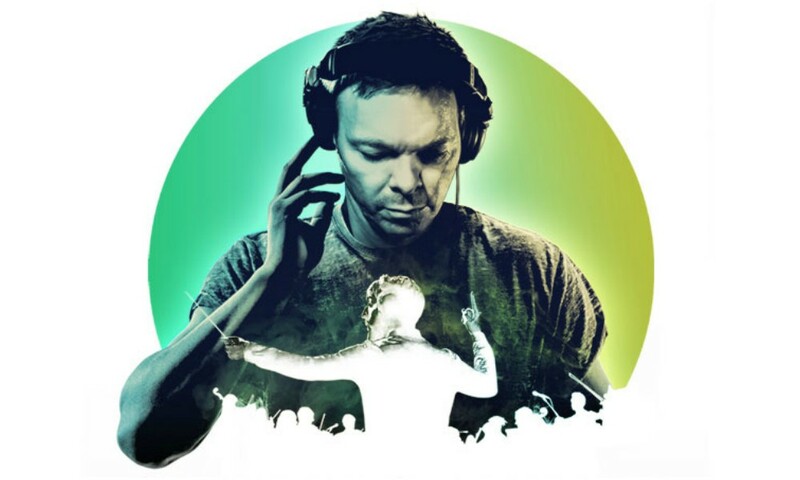 From 9am – midnight. Enjoy this delicious adventure for families. 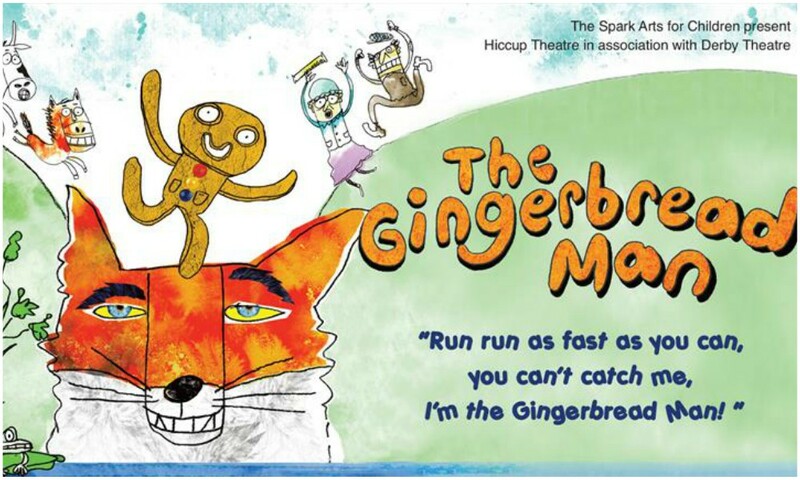 “Run run as fast as you can, you can’t catch me, I’m the Gingerbread Man! “ Chase after the cheeky gingerbread hero as he sets off on the biggest adventure of his life! Out of the Kitchen, through the town, across the fields and all the way to the river but be careful to avoid that sly old fox! Live music, tasty story telling and dollops of fun. Suitable for age 4+ and their families. 55 minutes. Tickets £5 each, or £15 family of 4 (at least one of whom must be an adult), available from Uppingham and Oakham Library. 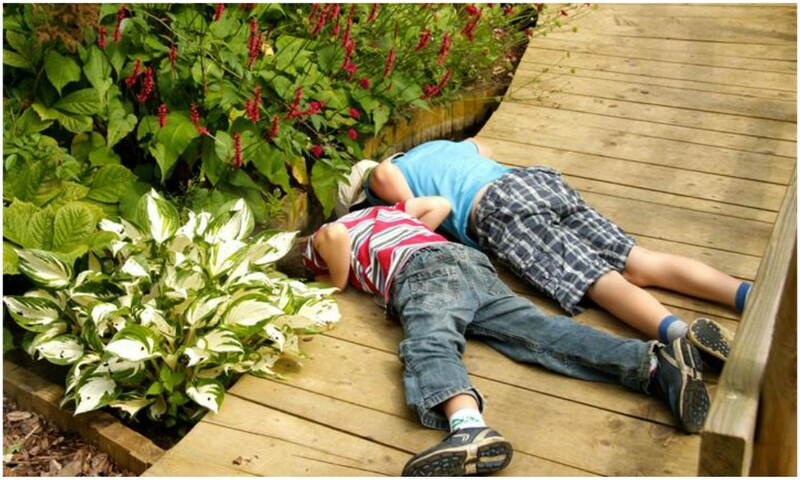 Bring the children for a backyard safari around Barnsdale, to look for some of the creatures you might find there and see what they’re doing. Try pond dipping, bird-spotting and bug hunting, or make an insect home. Garden admission: adult £9, concession £8, child £5, family (2 adults + 3 children) £28. The Bradgate House Ruins will be open for public viewing across a number of weekends including this Saturday. It’s a are chance to experience a tour around the Ruins, explaining The History of Bradgate House, the Grey family who built it and owned the Park for many centuries, and the story of The Lady Jane Grey (the Nine Day Queen of England) who was born at Bradgate and spent much of her short life here. While here, see some of the wild peafowl that roam the park, and a rare chance to view the hiddden lake. Entry is free of charge, donations welcome. For a weekend of outdoor cinema experience don’t miss this open air cinema event at LCCC on Saturday 21 July. 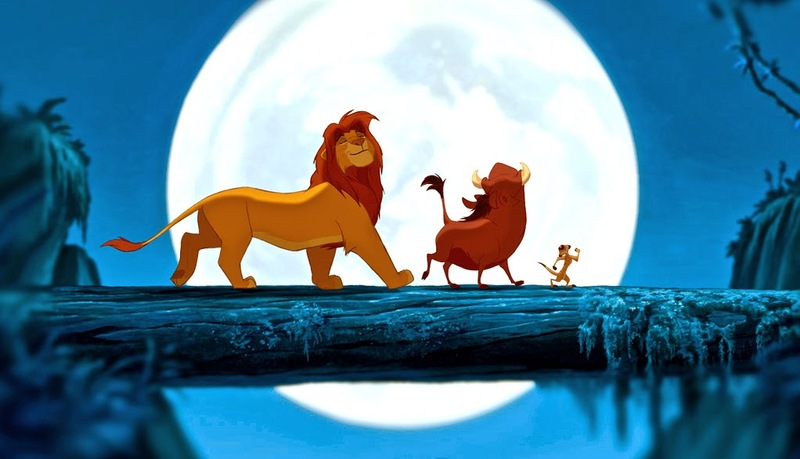 Enjoy a screening of Disney classic, The Lion King and its fantastic soundtrack featuring Elton John favourites that will get you singing from the start. Gates open at 12 noon on with the film starting at 2pm. Cinema refreshments will be available but feel free to bring your own picnic hamper. For ticket and parking details visit the LCCC website.